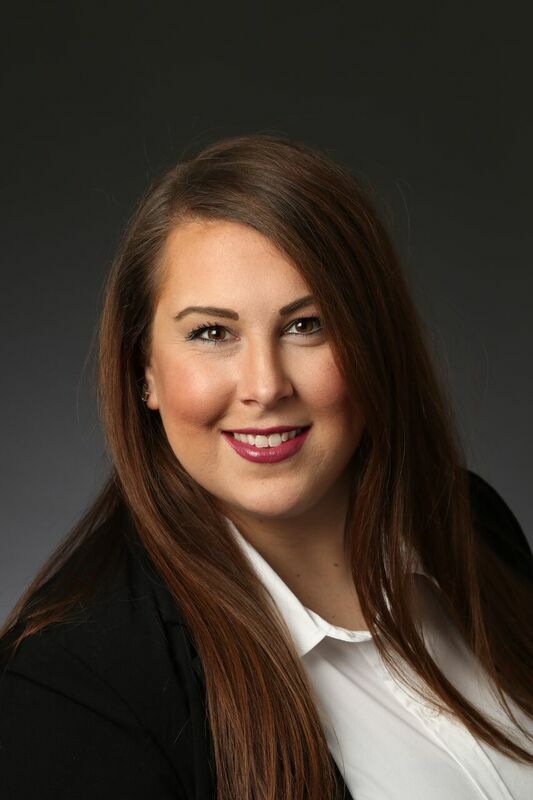 Meet Alexandra Cantrell | Cantrell McCulloch, Inc.
Alexandra Cantrell, although new to the property tax industry, is a highly motivated and business minded individual with strong people skills. Alexandra assists in managing all aspects of our PTS tax software system, as well as helping to maintain property data files on over 5,000 tax parcels nationwide. Her experience in various areas of accounting enables her to work closely with CMI’s consultants, assisting them throughout the review board process on real estate and personal property accounts. 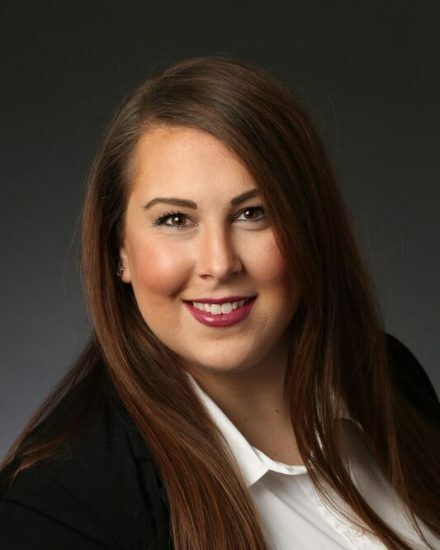 Alexandra has a strong belief in the integrity of Cantrell McCulloch, Inc. and her outstanding organization and prioritization skills help her to efficiently assist in the growth and development of our business and its administrative processes. Cantrell McCulloch, Inc. is a team of professionals dedicated to providing superior ad valorem tax consulting services at a reasonable price.